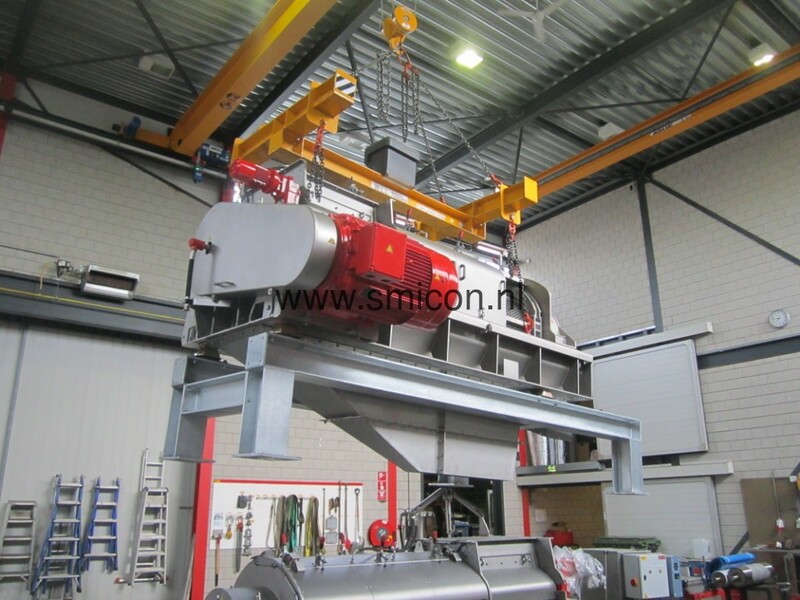 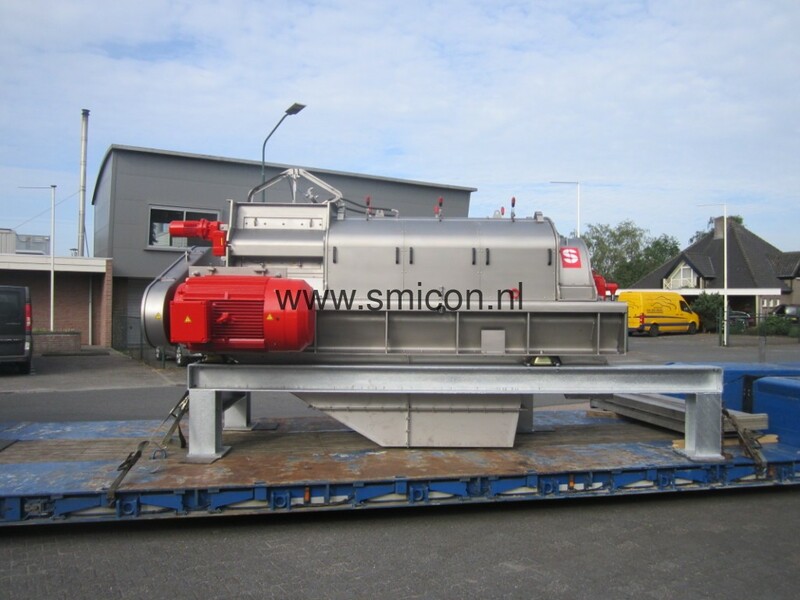 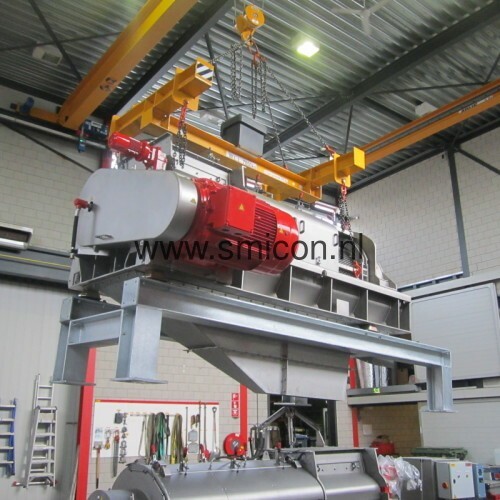 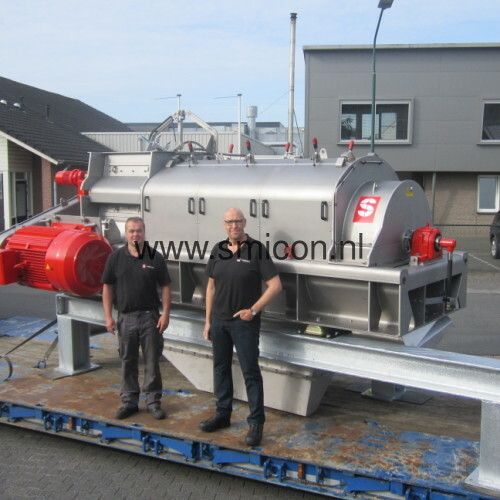 Recently we exported the first stainless steel SMIMO120 separator. 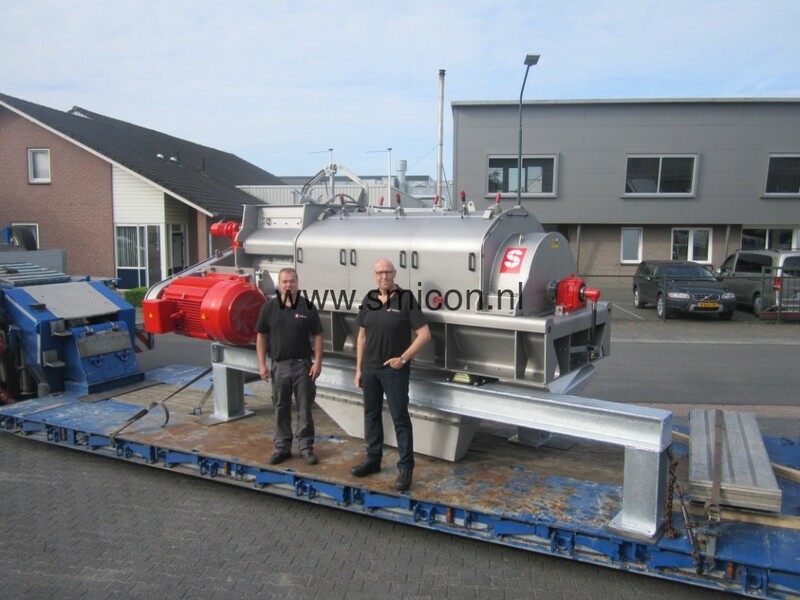 Meanwhile, a larger version of this machine, the first SMIMO160, also found its way to a client of ours. 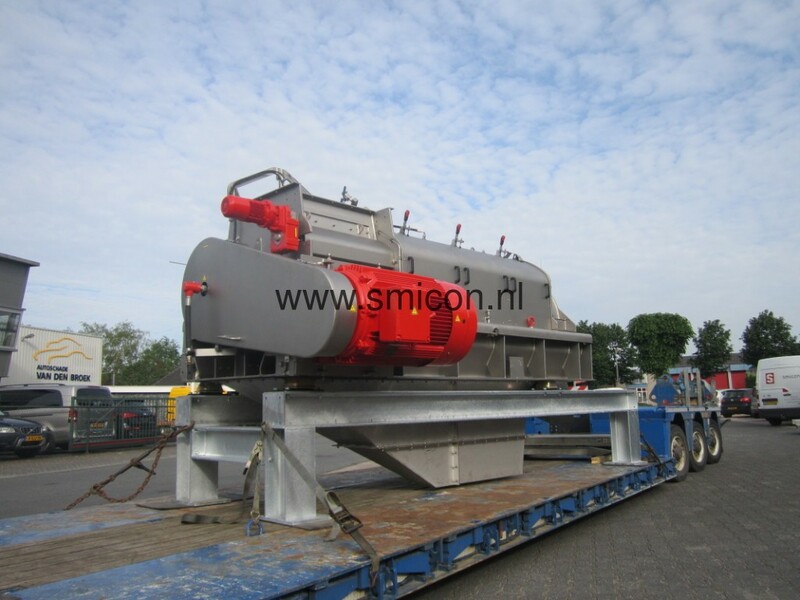 Subsequently, new screens will be introduced for the steel SMIMO120 versions soon. 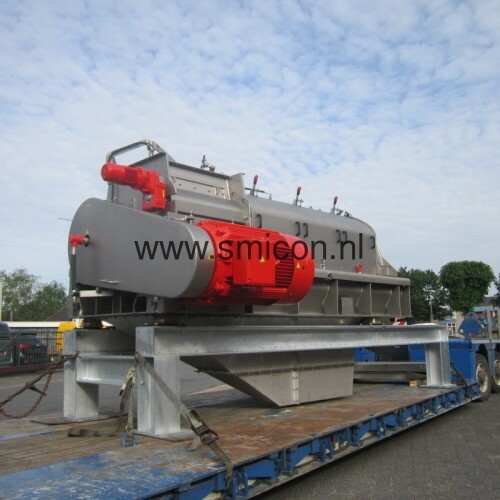 The replaceable screens will become available in hardened steel and in stainless steel. 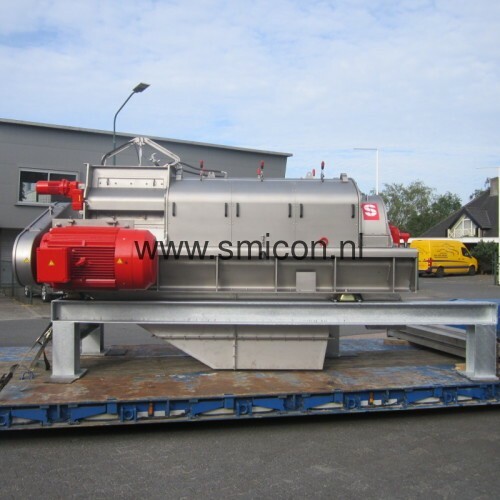 The stainless steel screens are already standard fitted in both machine types mentioned above.